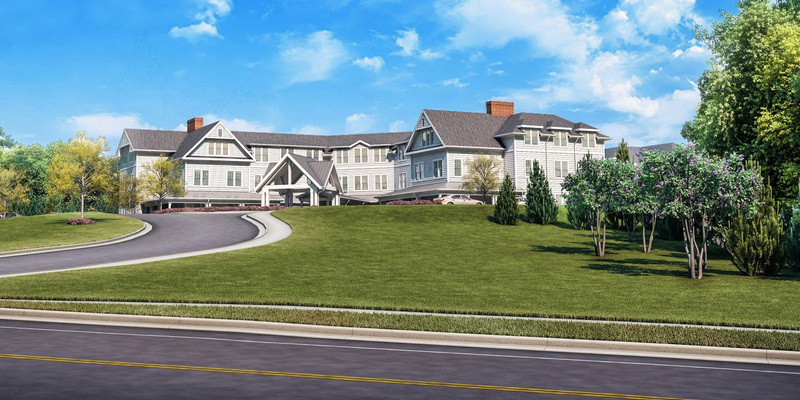 Huntress Associates provide site planning, permitting, and construction detailing for Stonehill at Andover, a 96 unit Assisted Living facility in Andover, Massachusetts. HAI worked with the project architects and engineers to locate the building and develop a site plan that best fit this new residential building into the framework and scale of the surrounding neighborhood. 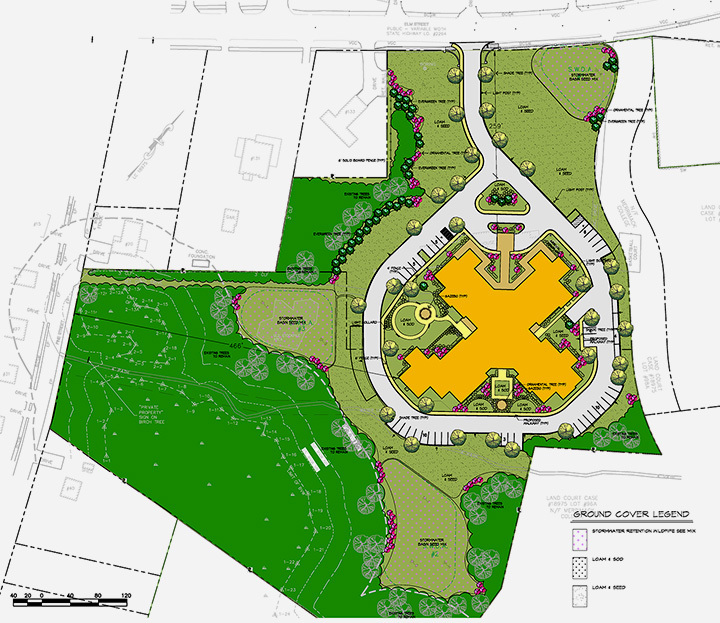 Our scope of work included meeting with neighbors to review concerns related to screening and buffering, developing the overall site plan, landscape and planting plans, designing outdoor spaces and gardens for both the assisted living and memory care clients who choose to call this facility home. The landscape plans used a palette of native plants providing wildlife habitat and seasonal color. 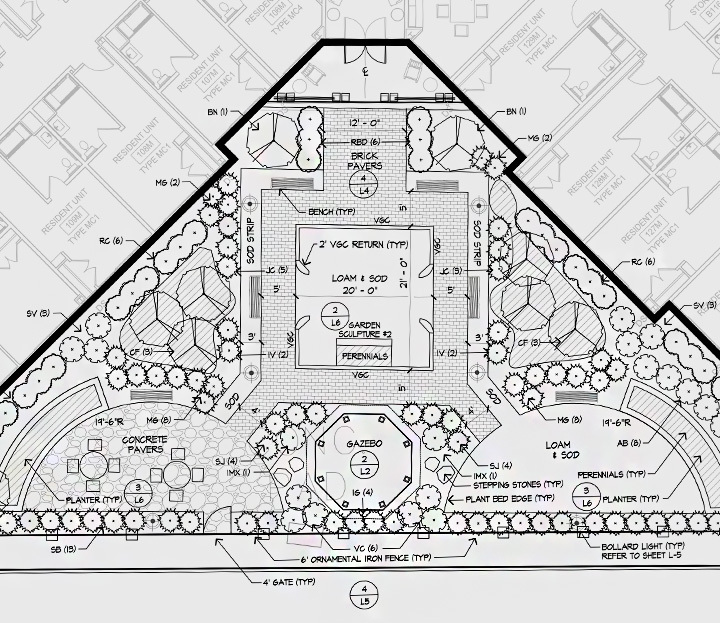 The final plans incorporated residentially scaled lighting, walkways, benches, and artwork from a well known local sculptor. The project received all approvals from the Town of Andover and is scheduled to open in 2019.